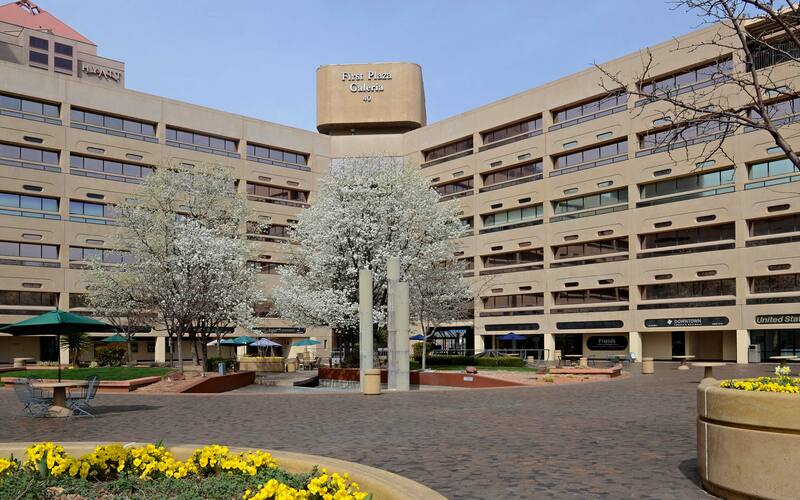 Last week, the Albuquerque Journal’s Business section contained an article touting the “job creation” impact of school construction on the local economy. Of course taxing the citizens and/or oil and gas production do “create jobs” in construction, but as an economic development tool it represents nothing more than shifting money from one pocket to the other. We’re not even pilfering tax dollars from other states as that other “economic development” program Medicaid does. 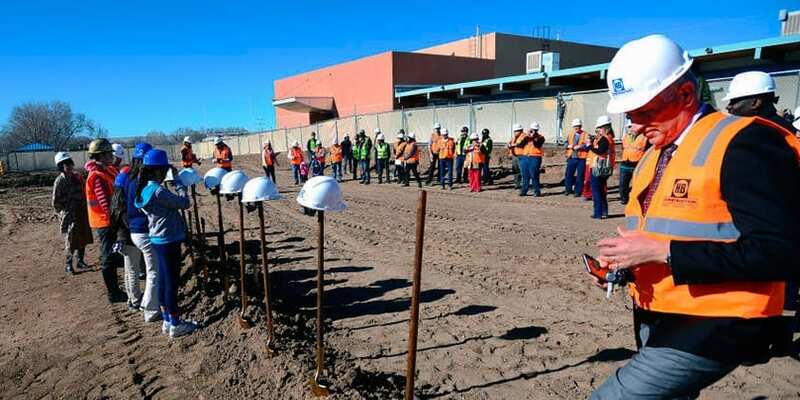 Sadly, the recent article about school construction providing the bulk of Albuquerque-area construction activity is just another indicator of New Mexico’s abject lack of a private sector (outside of the now-struggling oil and gas industries). Legislators had a few small successes in Santa Fe with the passage of ride-sharing and worker’s compensation reforms, but they failed to deregulate New Mexico’s economy in any meaningful way. Another traditionally-poor state, West Virginia, raced ahead with passage of a “Right to Work” bill and repeal of “prevailing wage” laws that arbitrarily raise construction prices on public works projects like roads and schools. The Associated Builders and Contractors, a free market construction trade association, recently rated New Mexico an astonishing 51st nationwide in terms of construction-oriented state policies. That’s behind even the District of Columbia. New Mexico’s lack of a “Right to Work” law and the existence of arbitrary construction pricing in the form of “prevailing wage” were major factors in our performance. Every industry in our State relies on construction. With 10,000 people showing up to interview for 290 jobs at a newly-opened Cheesecake Factory, it is clear that our economy is in dire straits. Government spending simply can’t save us.